AG told the Court that the application is not in appropriate format and suggested to file the proper application. The Court accepted the same and rejected the petition. 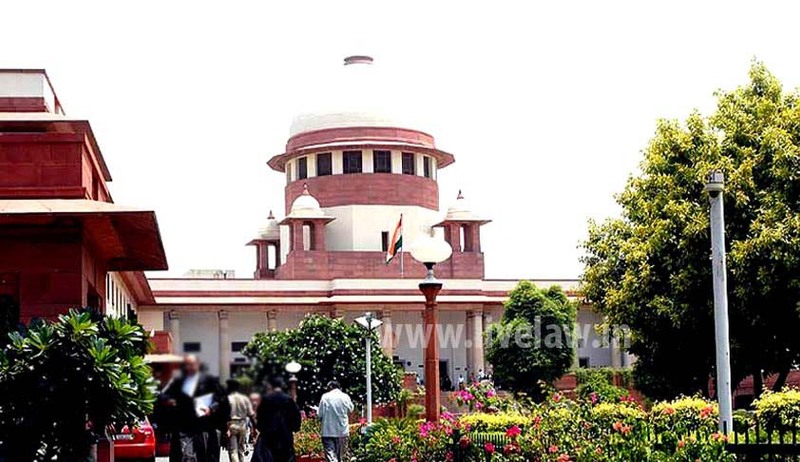 Supreme Court of India Today has rejected an application filed by BJP leader, Advocate Ashwini Kumar Upadhyay to make the National Anthem compulsory for all the Courts throughout the Country on technical grounds. The petitioner mentioned the application before the Division Bench of Justices Deepak Mishra and Amitva Roy, which passed the judgement whereby it made national anthem compulsory for all the cinema halls throughout the Country. He requested the Bench to slightly modify the order or to pass another order to make National Anthem compulsory for all the subordinate courts, district courts and higher courts including the Supreme Court, as it will definitely promote fraternity, unity and national integration. He also submitted that as a guardian of the Constitution, it is duty of the Supreme Court to take appropriate steps to achieve the great golden goals as set out in Preamble of the Constitution. The Division Bench called the Attorney General and asked his opinion on this matter. AG told the Court that the application is not in appropriate format and suggested to file the proper application. The Court accepted the same and rejected the petition. Mr.Upadhyaya told LiveLaw, that he will file appropriate application soon. On 30th November the Supreme Court made it mandatory for all cinema theatres to play the national anthem before a movie begins during which the national flag is to be shown on the screen. The bench also said that everyone present in cinema hall should rise up and pay respect to the anthem when it is played.